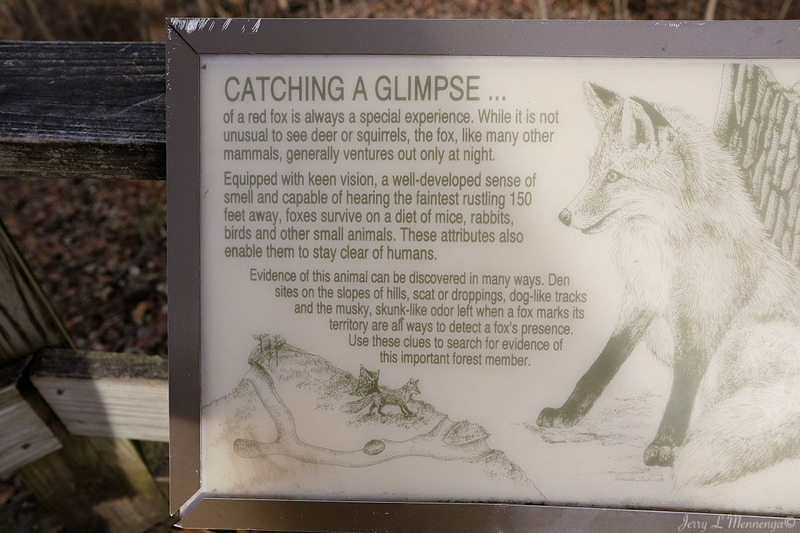 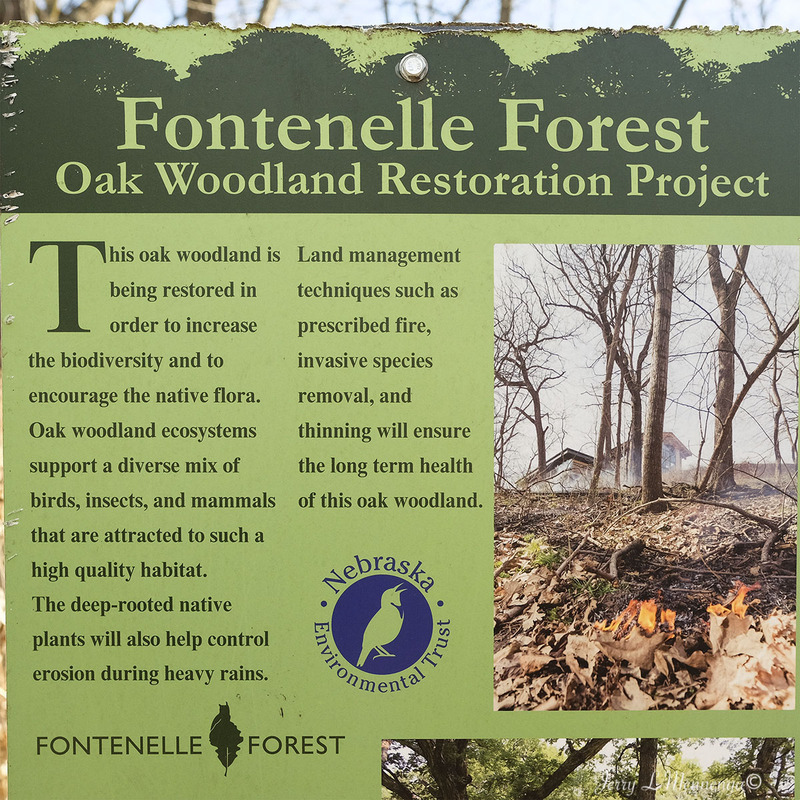 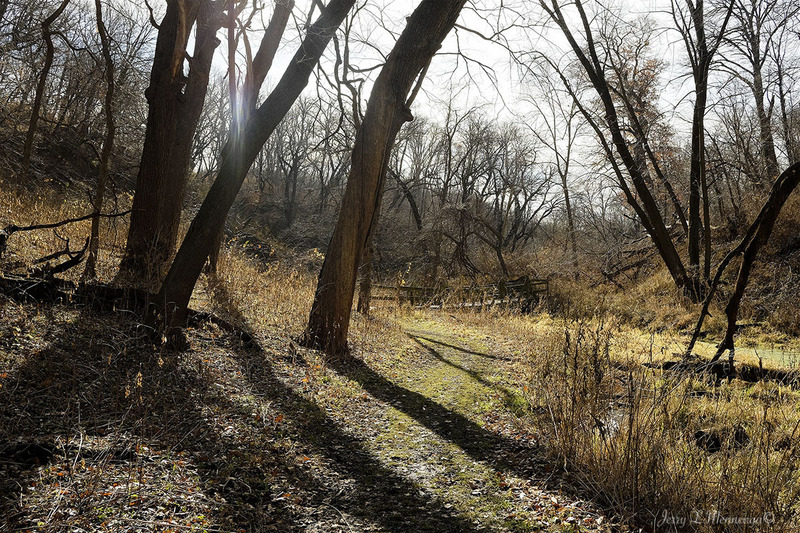 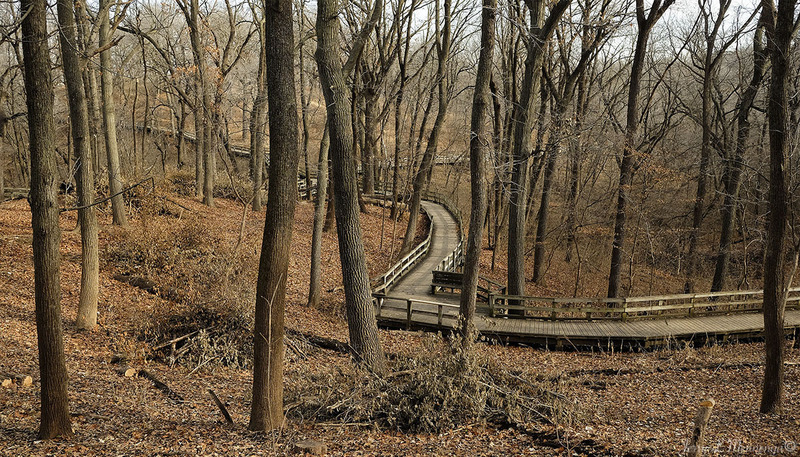 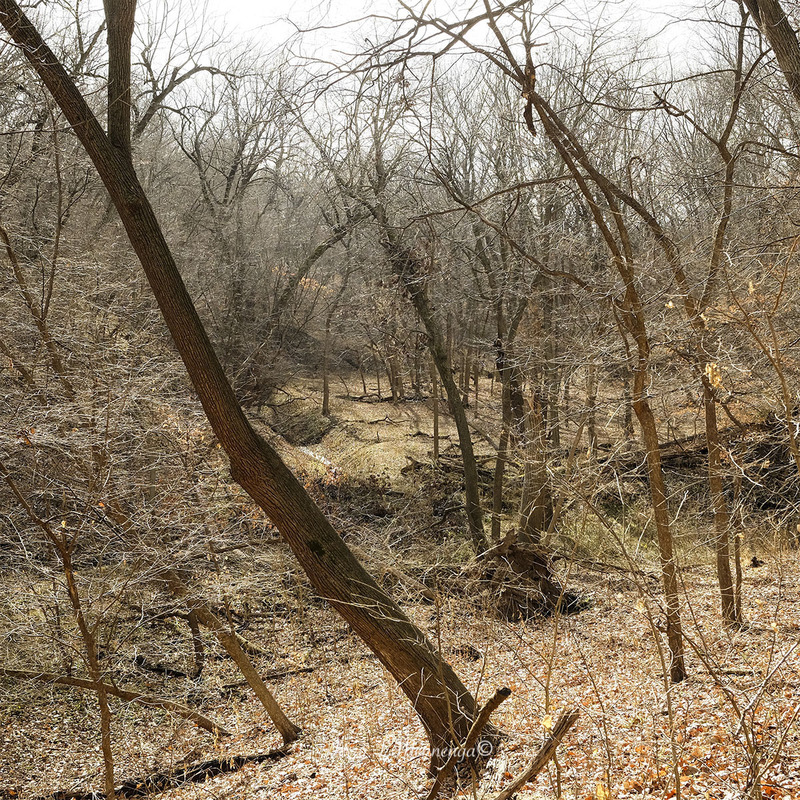 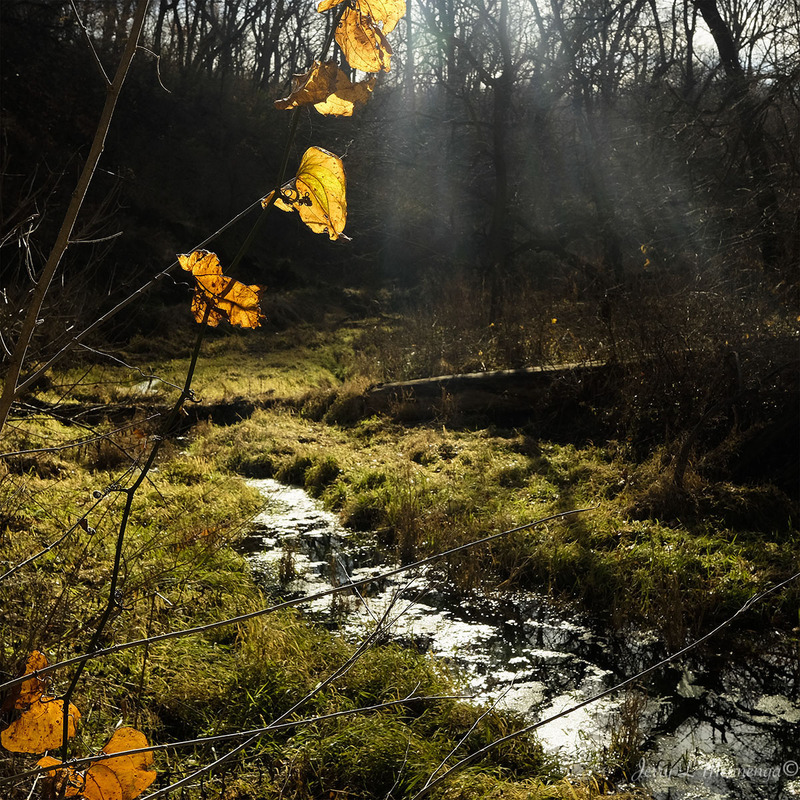 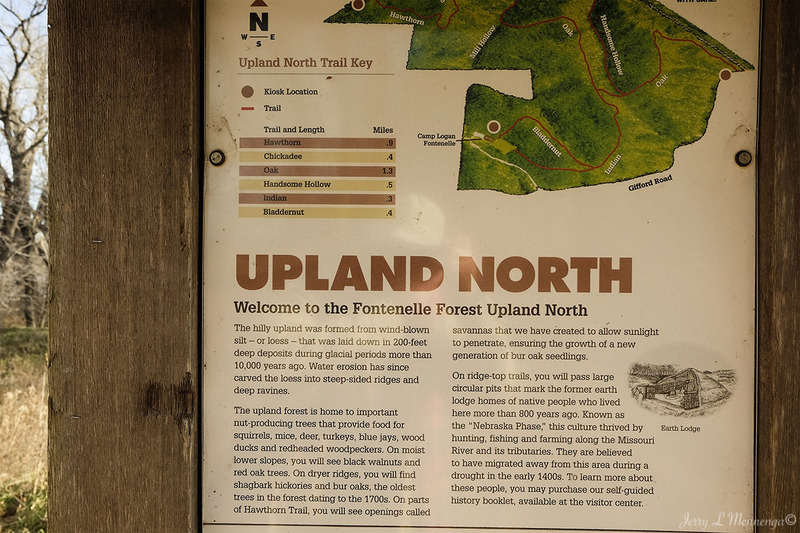 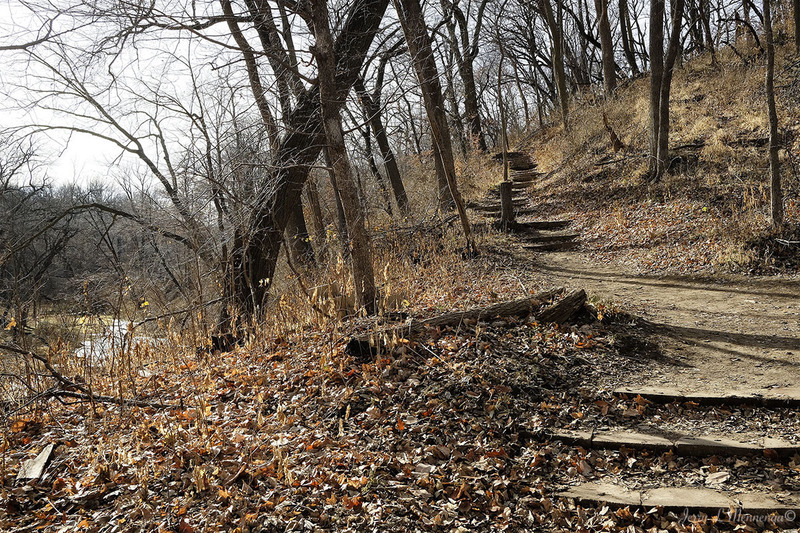 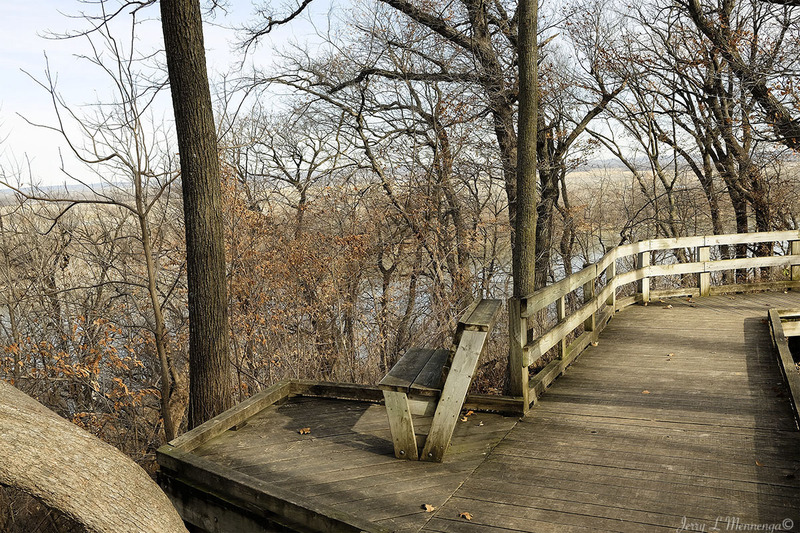 A recent visit south of Siouxland took me to the Fontenelle Forest in Bellevue, NE. 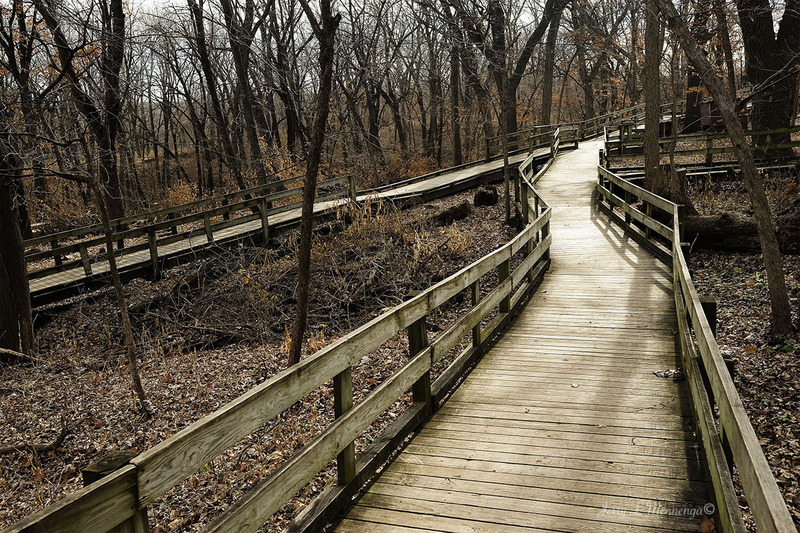 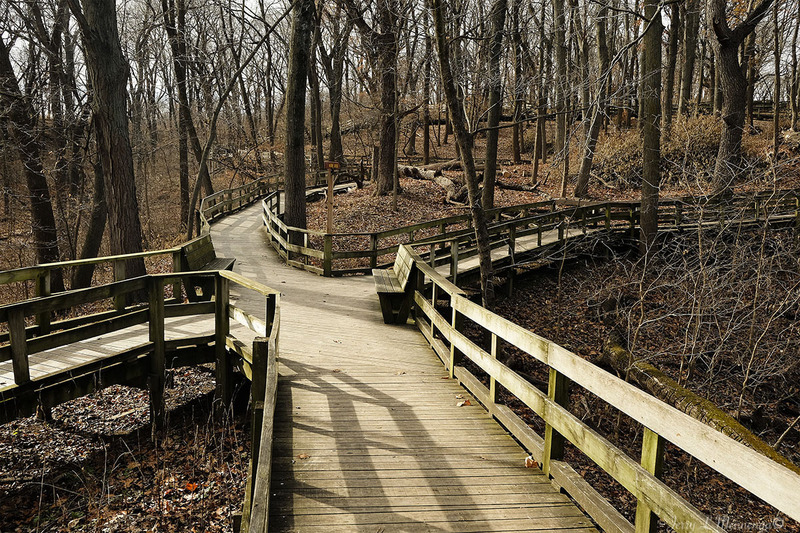 A nice park with plenty of trails and some easy board walks for everyone to easily navigate and enjoy the outdoors. 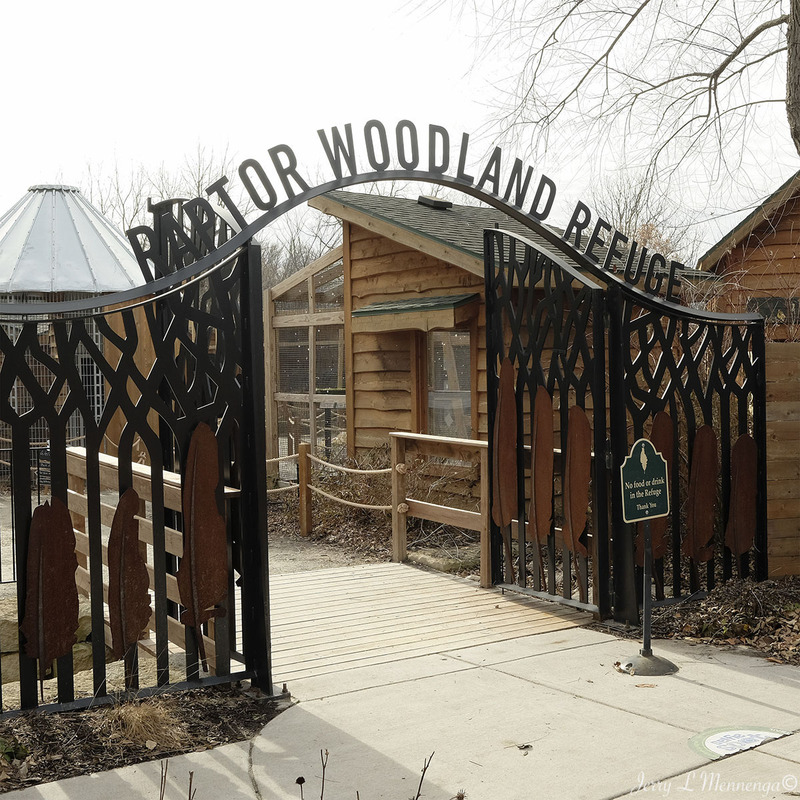 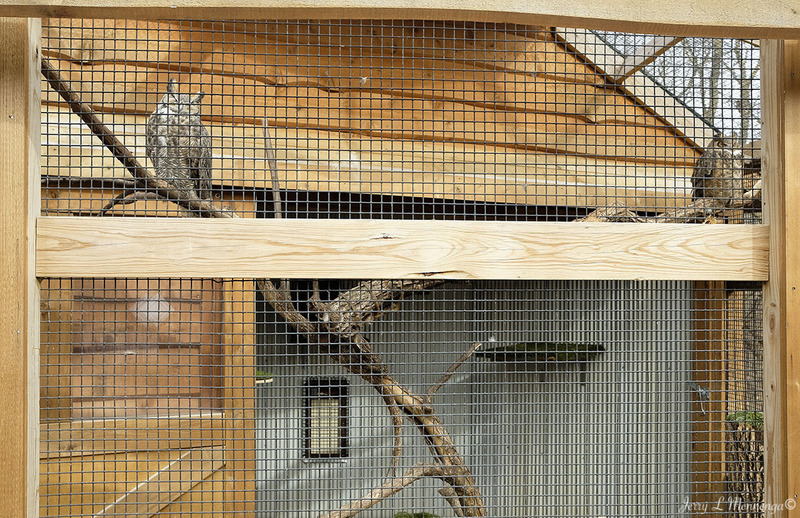 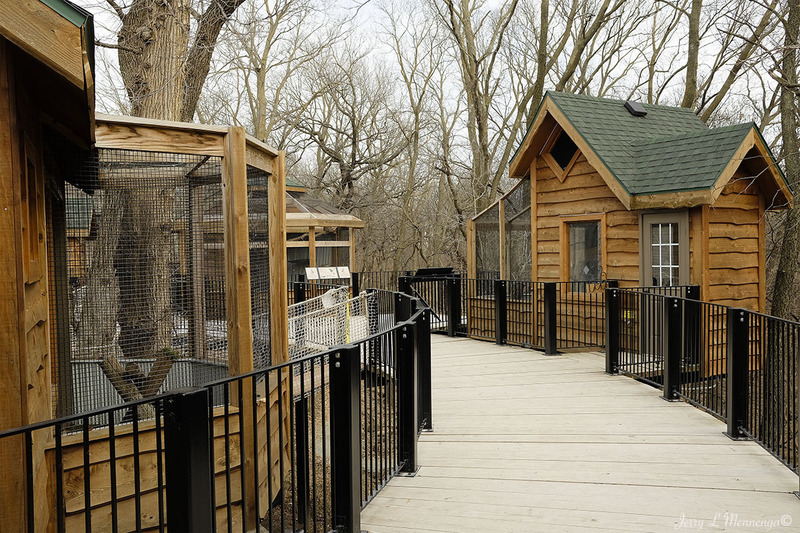 Another interesting aspect of that park/preserve is there is a raptor rescue center which helps rehabilitate wild birds. 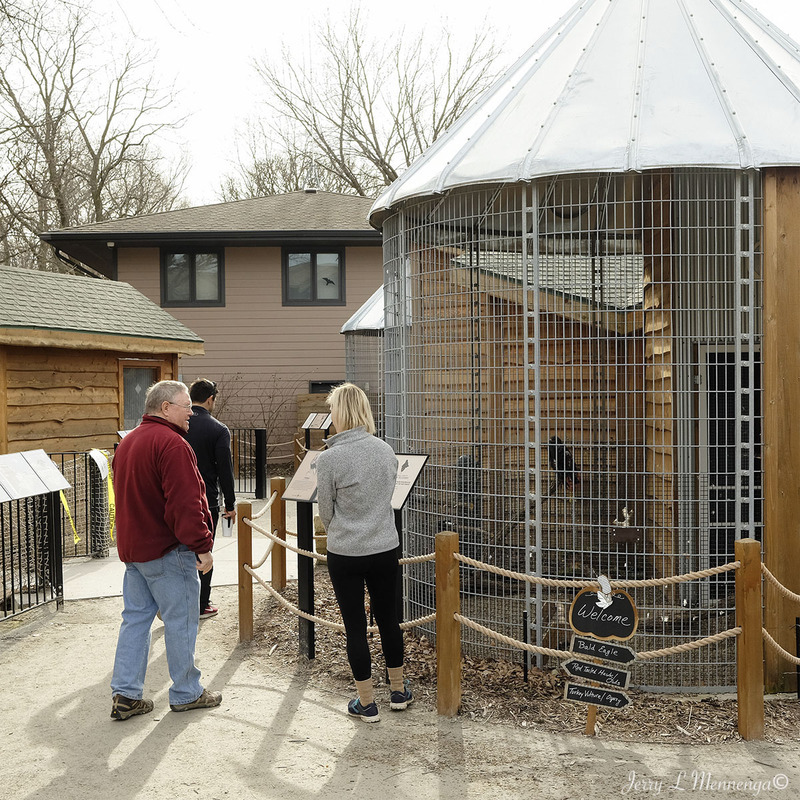 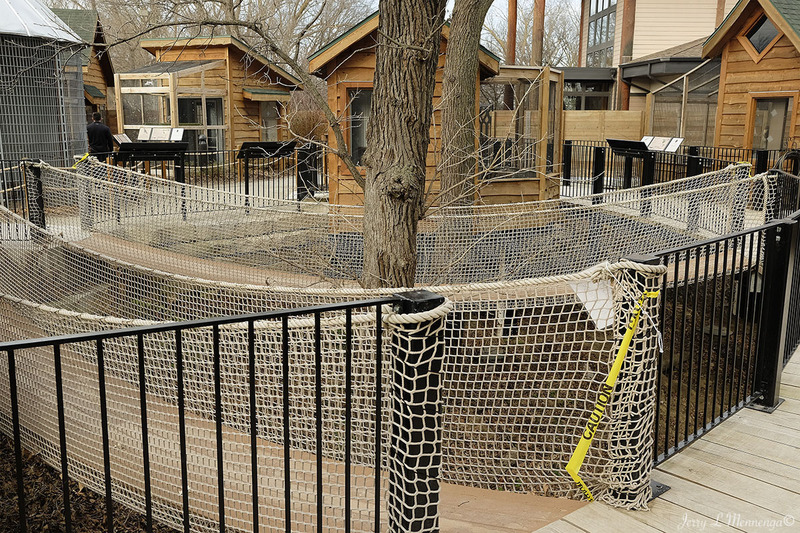 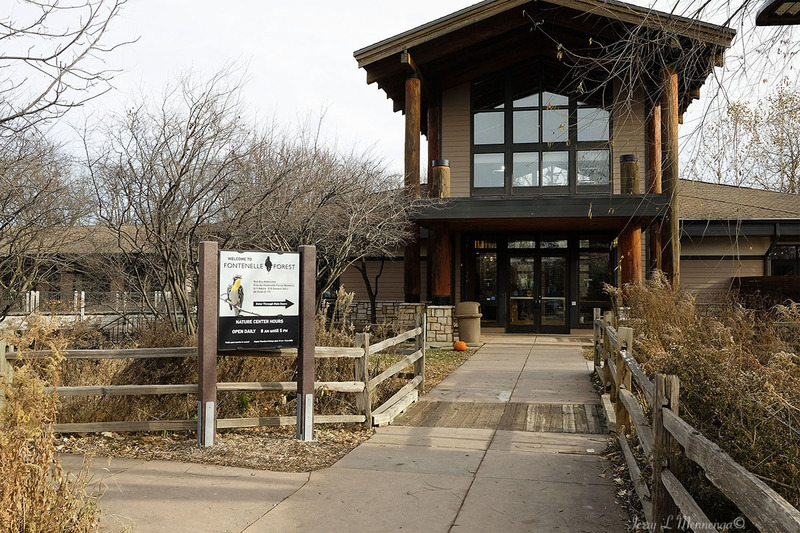 There were only a few birds there when I visited but the set up for the center was similar to a large tree house, or collection of a few tree houses that housed the creatures and situated visitors on a hillside overlooking the park. 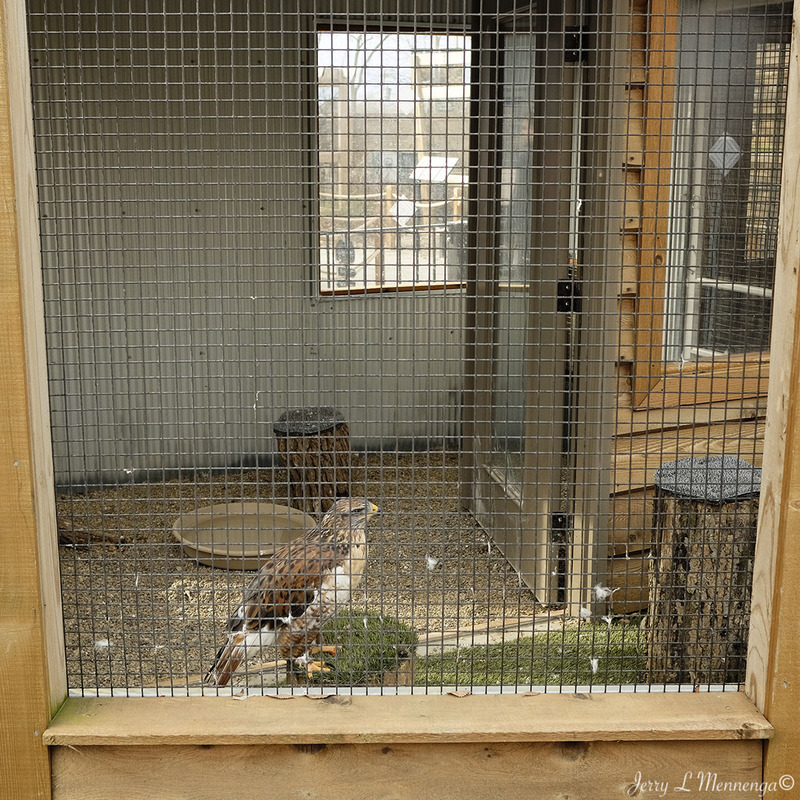 It made an enjoyable experience to see such birds of grandeur up close and the fact that if successful, most, if not all, would be returning to the wild once their medical situations were over. 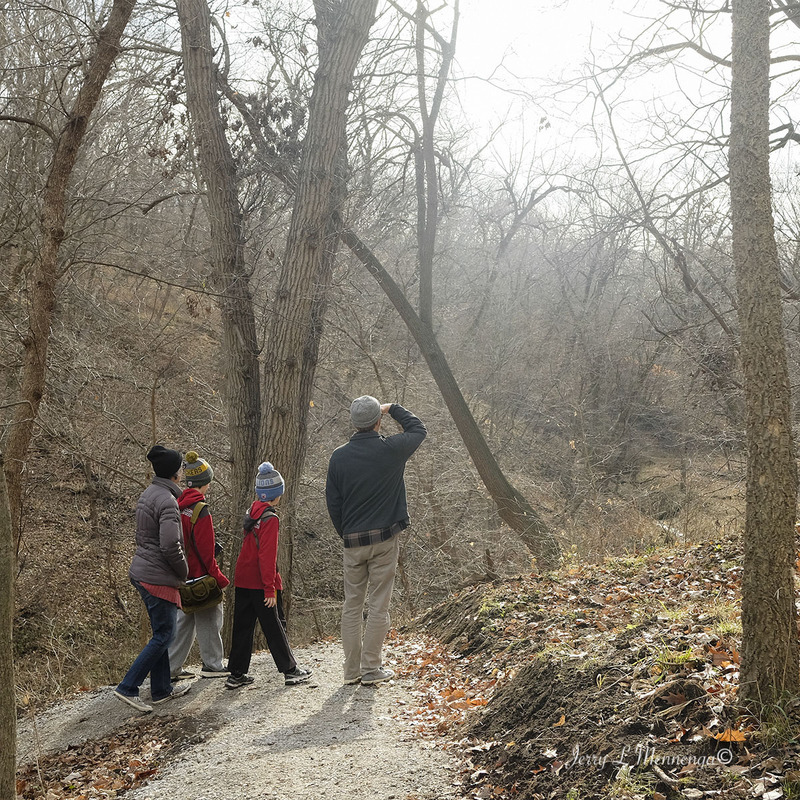 A nice way to enjoy nature for part of a day and something to look forward to again once warmer temps arrive this spring.